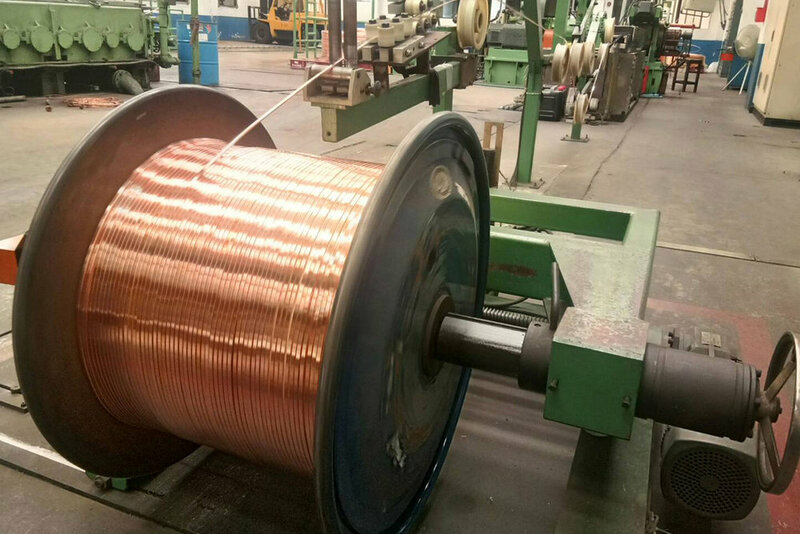 The applications of paper covered rectangular wire is the principle type of conductor used for winding coils of transformers, welding machines, generators, and other electrical equipment. 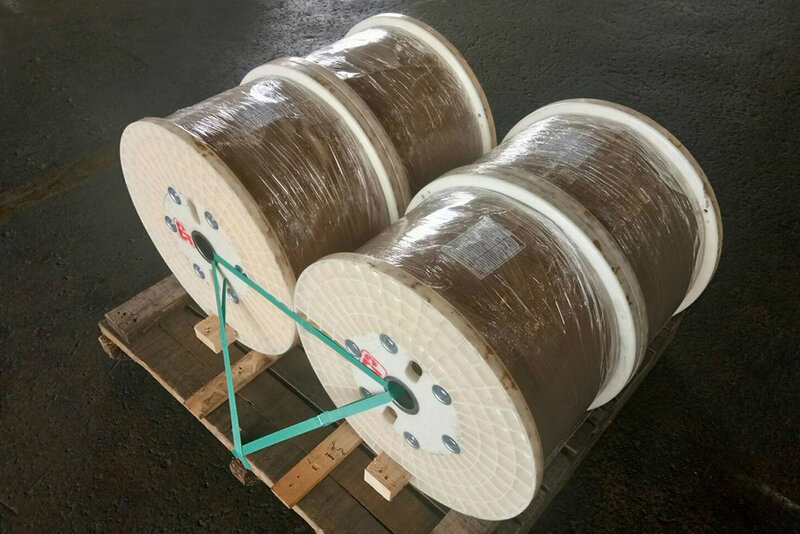 Paper covered rectangular wire has good mechanical properties and heat resistance and has been well received by both the local and international markets. 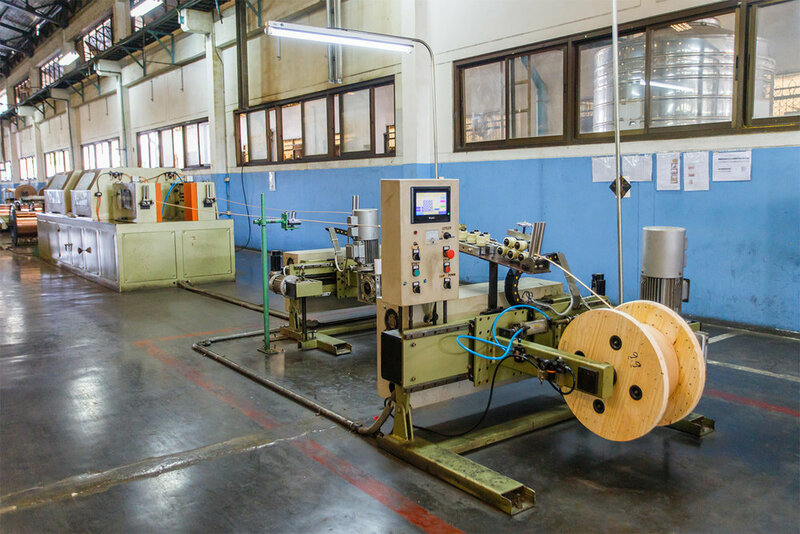 We have a strict manufacture process, quality specifications that produced according to international standard JIS, including manufacture according to customers’ requirements. 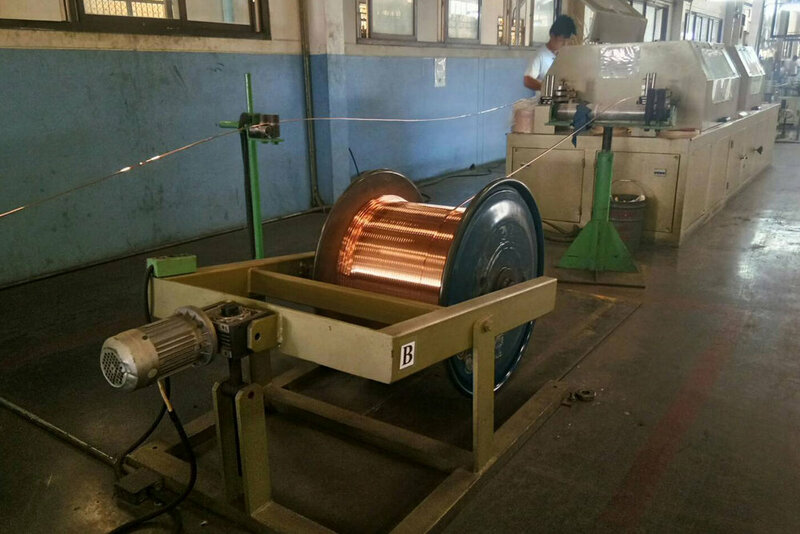 Each conductor shall consist of a solid rectangular wire of standard annealed copper, smoothly drawn, rectangular in section, uniform is quality and free from defects. The rectangular copper wire shall be wrapped with an insulation paper tape cover.